Harvard is one of the most prestigious institutions in the world. To study there is like wearing a crown these days. Even if it is the only achievement of your life, your parents will be proud of you. 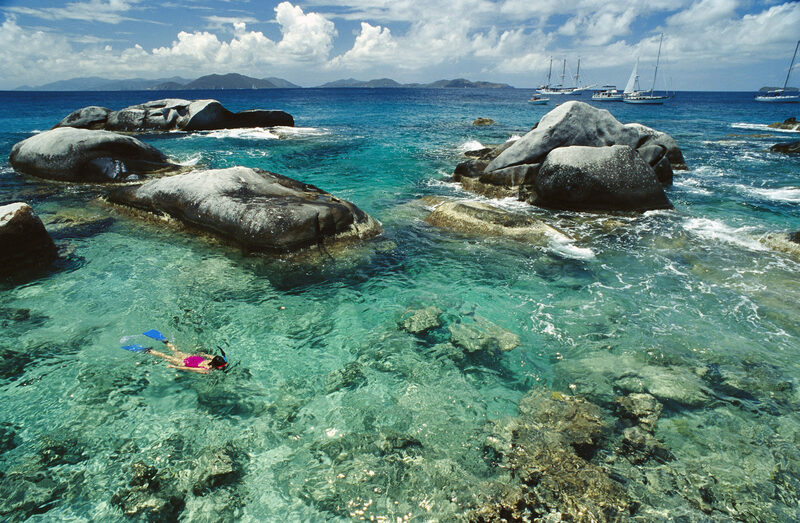 And people will be delighted to be acquainted with you. But it will most likely not be the only achievement of your life because, if you are a student of Harvard, you are obviously not ordinary. You are extraordinary. You are crème de la crème. Well, here is a list of the most famous Harvard Alumni. 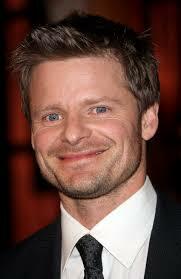 Last on our list of most famous Harvard Alumni is Steve Zahn. He was born to a Pastor and went on to become an actor with a net worth of $25 million. Born to a Professor, James McNerney got his Master’s degree in Business Administration from Harvard and is now an extremely successful Businessman. His net worth is $29 million. 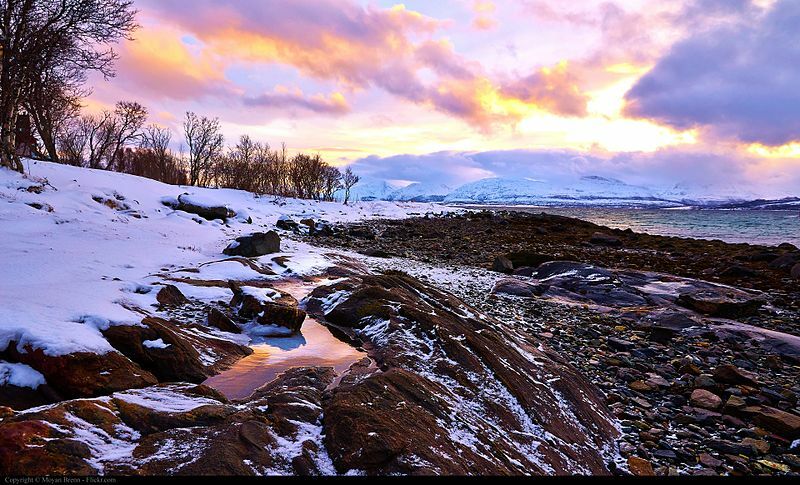 Born to a Physician and a Teacher, Weinger studied English and Literature at Harvard. 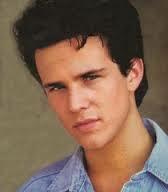 He is now an actor and a writer with a net worth of $12 million. She got her Master’s degree in Public Administration from Harvard and went on to become an actress with a net worth of $22 million. She is one of the most famous Harvard alumni in the world. Born to a Politician and a Teacher, Morello is one of the most famous Harvard alumni on our list. He studied Social Studies at Harvard and is now an Actor and a Musician. His net worth is $30 million. Harvard is older than Calculus. When Harvard was founded in 1636, Calculus had not yet been invented. Born to two professors, Summers is a Chief Economist and was the Undersecretary for international affairs between 1999 and 2001. He studied Economics at Harvard and is one of the most famous Harvard alumni. 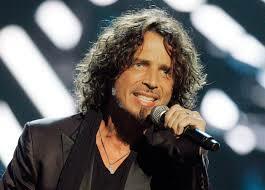 A famous musician, Cuomo is probably the one you would be surprised to find on this list. But he graduated from Harvard with a degree in English. 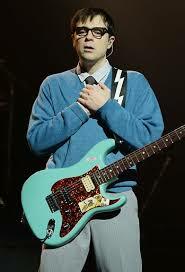 He also played the guitar while he was at Harvard. His net worth is $35 million. 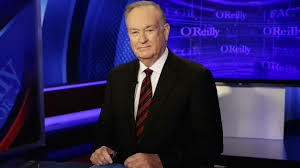 A journalist by profession, Bill O’Reilly studied Psychology at Harvard. His net worth is $85 million and he is one of the most famous Harvard alumni in the world. Born to a Gynecologist and an artist, Portman pursued Psychology at Harvard. After gaining her degree, she went on to become an actress and now, has a net worth of $60 million. She is one of the most famous women on our list of successful Harvard alumni. His father was a Politician and a Businessman. 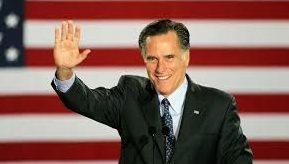 Mitt Romney got a degree in English from Harvard and was Governor of Massachusetts between 2003 and 2007. He is also a businessman and is worth $250 million. The CEO of Goldman Sachs, Blankfein was born to a clerk and receptionist. He worked as a concession vendor before he went on to study History and acquire a JD from Harvard. 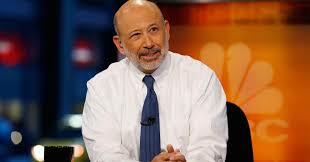 With a net worth of $1 billion, Blankfein is one of the most famous Harvard alumni in the world. 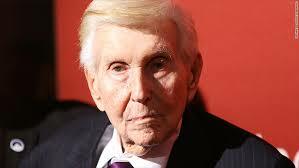 Born to the Founder of Northeast Theater corporation, Redstone studied law at Harvard. He is a businessman and a media magnate and is worth $4.9 billion. 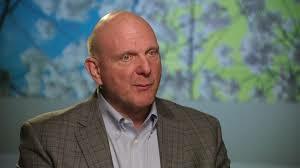 Ballmer was the CEO of Microsoft between 2000 and 2014. His father was manager at the Ford Motor company. 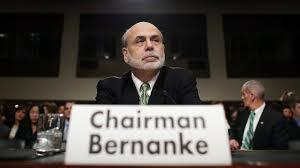 He studied Mathematics and Economics at Harvard. With a net worth of $31 billion, he is one of the richest on our list of most famous Harvard alumni. 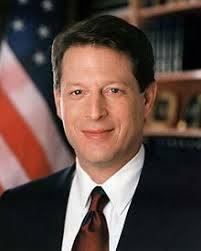 Vice President of the USA between 1993 and 2001, Gore graduated from Harvard. He was also involved in climate change activism. He has also authored books and has a net worth of $300 million. 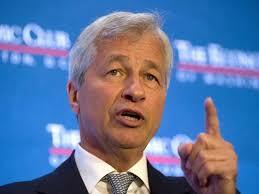 Born to a Wall Street broker, Dimon majored in Psychology and Economics at Harvard. 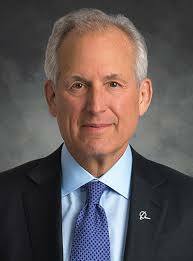 He is the CEO of JP Morgan Chase. He is the most famous business executive on our list of most famous Harvard alumni. There are dents on the sidewalks at Harvard that are believed to have been caused by cannonballs thrown from the dormitories during the Revolutionary war. With a net worth of $4.1billion, Newell is probably one of the richest on our list of most famous Harvard alumni. 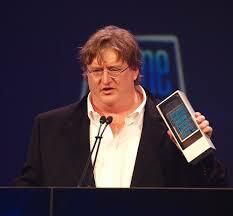 He is the co-founder of a video game development company called Valve Corporation. 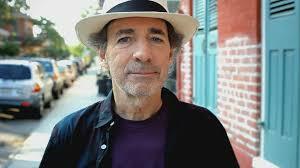 He went to Harvard in the 1980s but dropped out shortly before he could graduate. Born to a bookkeeper, Shearer worked in television and radio before he went on to pursue Political Science at Harvard. But he dropped out in a year and is now an actor and writer. With a net worth of $75 million, Shearer is next on our list of most famous Harvard Alumni in the world. 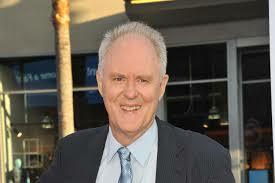 Born to parents who also worked in Hollywood, Lithgow always knew that he wanted to become an actor. He studied literature and history at Harvard and is now also a musician. With a net worth of $45 million, he is twelfth on our list of most famous Harvard alumni. One of the Men in Black, Tommy Lee Jones is a world renowned actor. Born to an oil field worker and a Police officer, Jones graduated in English. 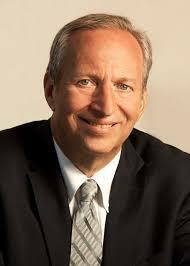 With a net worth of $85 million, he is one of the most famous Harvard alumni. 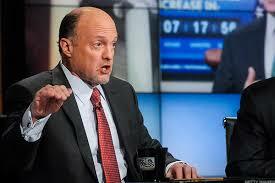 A man with a net worth of a hundred million dollars, Cramer was born to a salesman and an artist. He did journalism at Harvard and is now the host of CNBC. He is a very famous American television personality and is therefore, on our list of most famous Harvard alumni. Next on our list of most famous Harvard Alumni is Stockard Channing. Born to a Businessman, Channing studied History and Literature at Harvard. She then went on to become an actress. She is best known for her roles in the film Grease (1978) and the NBC television series The West Wing (1999–2006). Her net worth is estimated at $5 million. 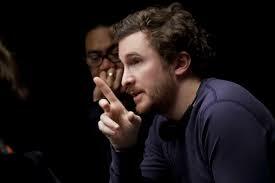 Born to two teachers, Darren Aronofsky majored in Social Anthropology and Biology at Harvard and is now an Environmentalist, apart from being a famous Filmmaker. He is known for making films like The Wrestler and Noah. His net worth is $25 million. 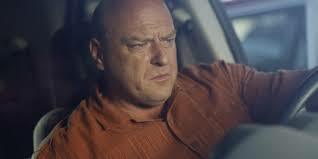 Born to a furniture store owner, Dean Norris graduated from Harvard and went on to become an actor. He is known for his roles in Lethal Weapon 2 (1989), Hard To Kill (1990), Total Recall (1990) and Terminator 2: Judgment Day (1991). His net worth is estimated at $5 million. Born to a pharmacist and a teacher, Ben Bernanke graduated from Harvard and went on to become the Chairman of the Federal Reserve between 2006 and 2014. And he was also a good one at that. His net worth is $2 million. 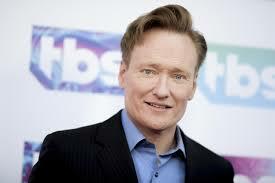 Our next famous Harvard alumnus is Conan O’Brien. He was born to an epidemiologist and a lawyer. He was managing editor of the school newspaper and has since been interested in writing and hosting. After graduating from Harvard, he went on to become one of the most famous talkshow hosts in the world. His net worth is estimated at $85 million. 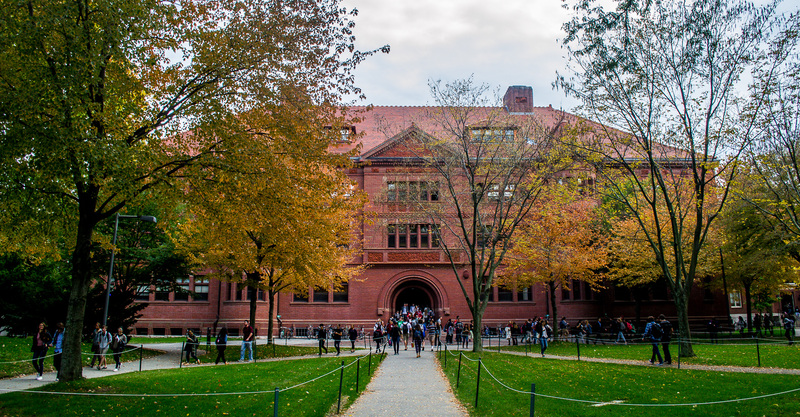 No commercial filming is allowed in the Harvard campus. 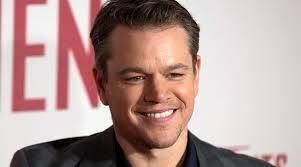 Probably the most familiar face on our list, Matt Damon was born to a Stockbroker and Professor. He went on to pursue a Bachelor’s degree in English but dropped out before he could finish to act in Geronimo: An American Legend. His net worth is $160 million and he is one of the most famous Harvard alumni. Our beloved two-term President of the USA is also an alumni of Harvard. He was the most powerful man on the planet between 2001 and 2009. Only to be succeeded by now former President, Barack Obama who is next on our list. Mr. Bush was always interested in military affairs, business and politics of course. His net worth is estimated to be $39 billion. 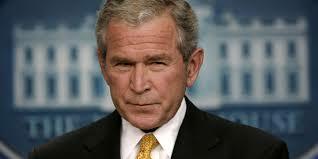 Barack Obama precedes Bush on our list only because his presidency is most recent. 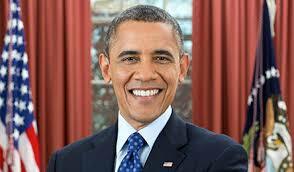 Born to an Economist and an Anthropologist, Barack Obama majored in Political Science and English Literature. He went on to become the first African-American President of the USA and did two full terms in office between 2009 and 2017. He was succeeded by the current President Donald Trump. His net worth is $12.2 million. The world’s richest man has to be from Harvard, right? Well, of course. But unfortunately, he dropped out, right after his sophomore year. 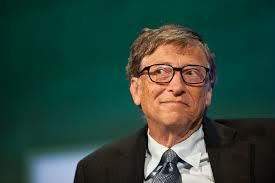 The son of an Attorney, Gates had always been good with computers and at programming. He built the humongous Microsoft Corporation and is now valued at $89.4 Billion. Zuckerberg is obviously the first on our list because everyone knows him. Every student involved in computer technology or programming, wants to be like him. 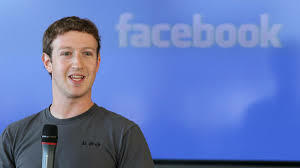 Born to a Dentist and a Psychiatrist, Zuckerberg joined Harvard as a student of psychology. Don’t be surprised. He opted for a lot of computer classes and the rest, as they say is history. 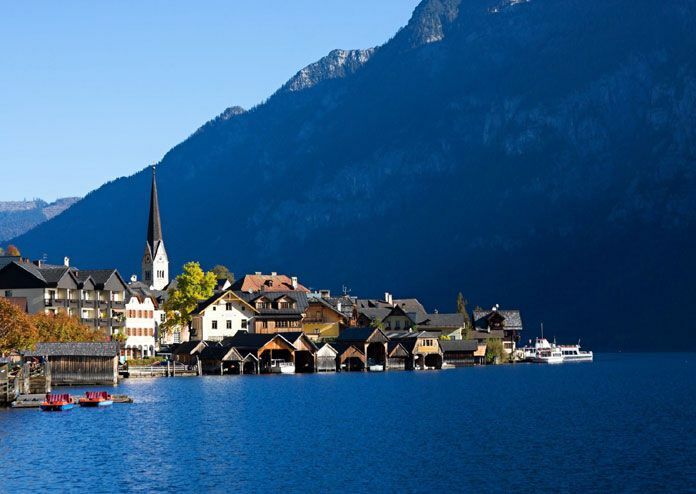 He launched the first version of Facebook right from his Harvard dormitory. Even non-computer students at Harvard visit his dorm as soon as they get on campus. Although unfortunately, he dropped out after his sophomore year. But you will be interested to know that Harvard issued his degree earlier this year. So, now he is a Harvard graduate. And also, his net worth is estimated at $62.9 Billion.